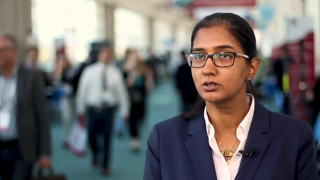 The prognosis for relapsed/refractory (R/R) acute lymphoblastic leukemia (ALL) patients is poor, with low overall survival rates; however, novel therapies are showing promising results. 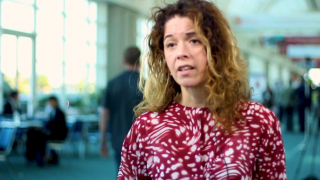 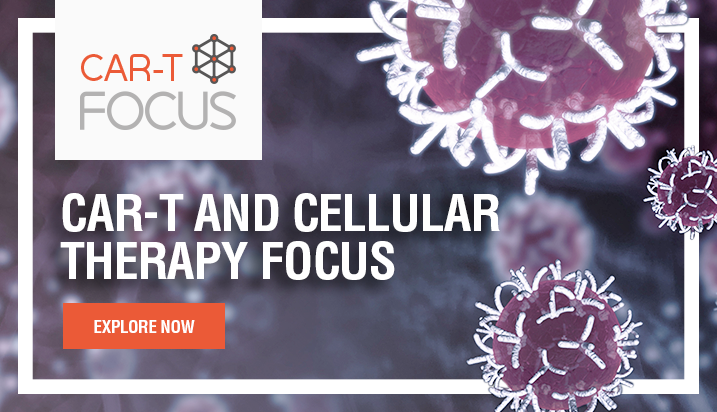 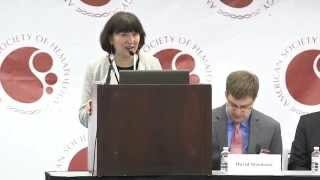 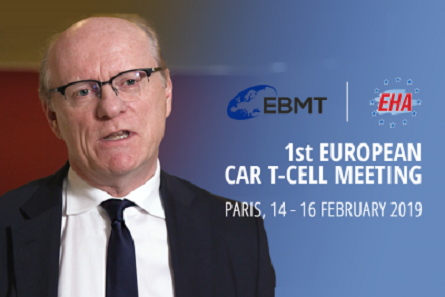 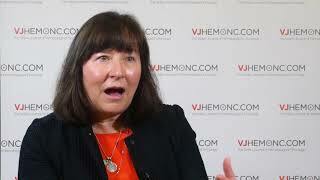 Here, Wendy Stock, MD, of the University of Chicago Medical Centre, Chicago, IL, discusses the use of inotuzumab ozogamicin, a humanized anti-CD22 antibody-drug conjugate (ADC) in Phase III trials in both the R/R (NCT01564784) and frontline (NCT03150693) settings. 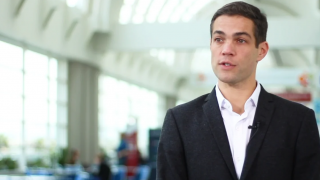 Dr Stock also discusses the results of a trial testing this agent in the frontline setting in elderly patients, as well as a planned trial investigating a chemo-free ADC and BiTE approach. 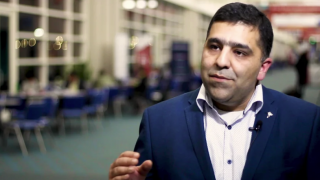 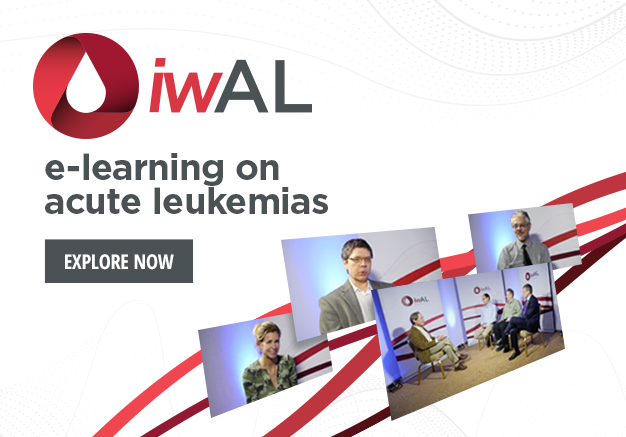 This video was recorded at the 2018 European School of Haematology (ESH) Clinical Updates on Acute Leukaemias, held in Budapest, Hungary. 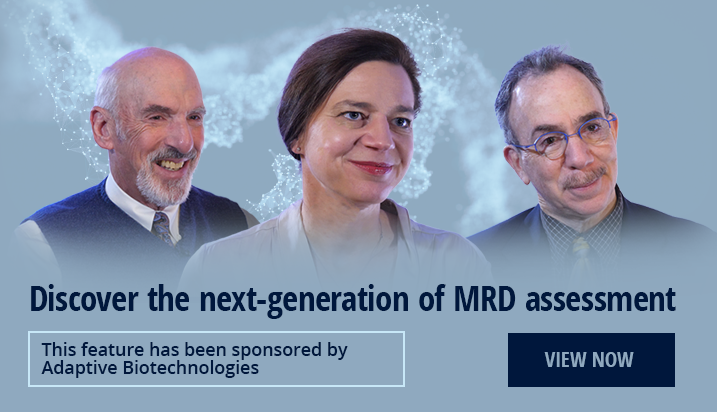 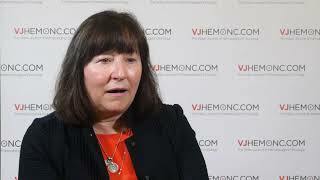 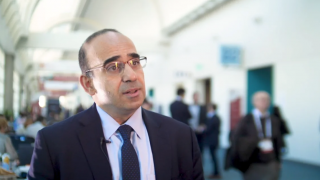 Next-generation methodologies: the future for MRD monitoring in ALL?